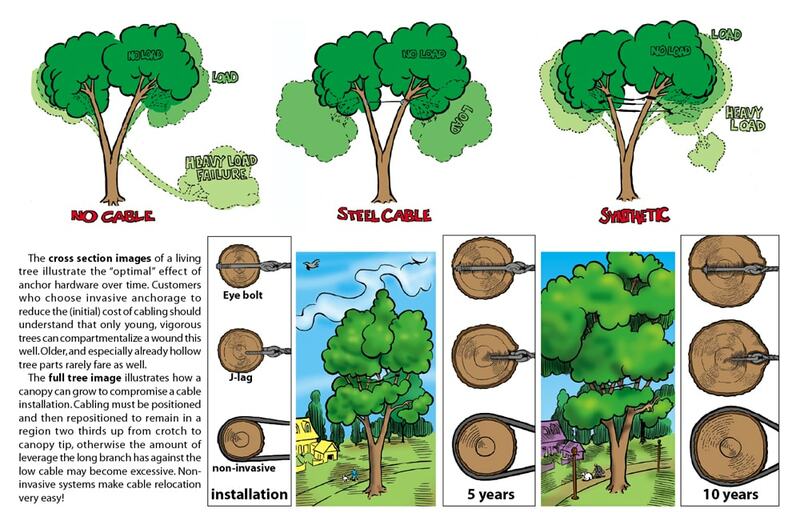 The purpose of cabling a tree is for one of three reasons. 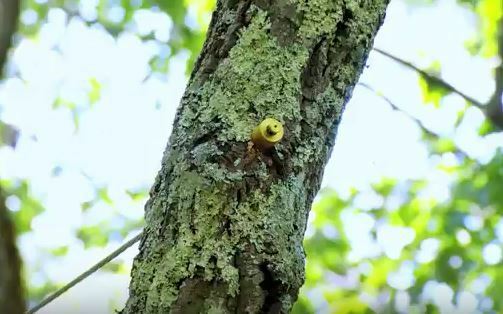 To reduce the chance of failure on a healthy tree with structural weakness, to prolong the existence of a damaged tree, or to reduce the hazard potential of a tree. 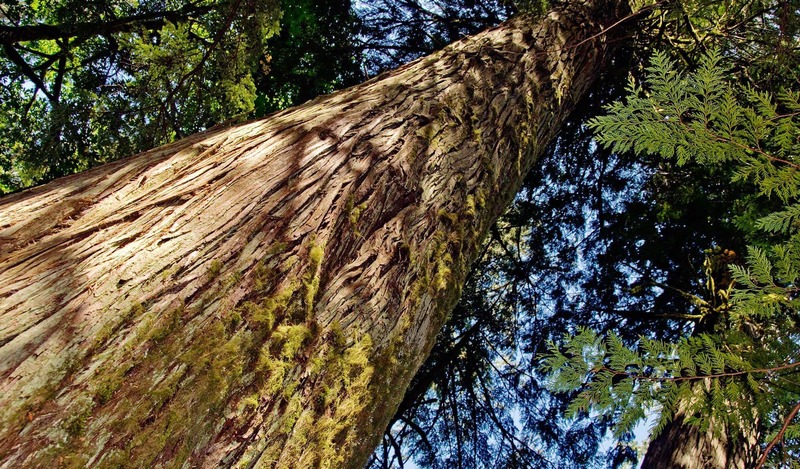 The decision to install a cable is made after a tree is properly pruned. 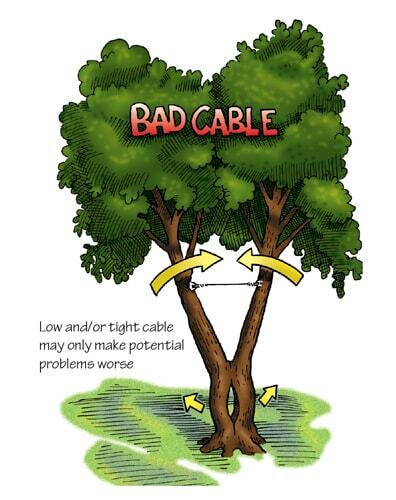 Cables are installed according to industry ANSI A300 standards. For cabling we use the ENDZ cabling system which was designed and is manufactured in Connecticut.